The Department of Spatial Economics at the VU University Amsterdam is engaged in many economic problems in which space plays a prominent role. The department of Spatial Economics offers insights and applications from a multi-disciplinary perspective. The 60 staff members are involved in both fundamental research, as well as in national and international commissioned research. 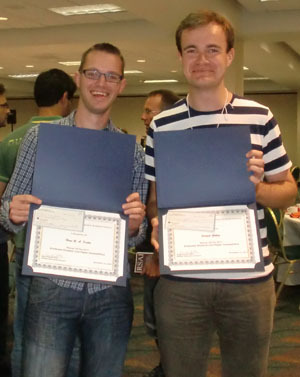 With this research, the department has gained national and international recognition, as shown by the large number of international publications and awards, the appearance of different staff members as experts in the media and the presence of various section members on the typically Dutch phenomenon of 'Economists Parade'. Ryszka, Karolina – Ph.D. - Resource extraction and the green paradox: Accounting for political economy issues and climate policies in a heterogeneous world. 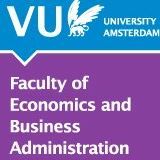 The Department of Spatial Economics at VU University Amsterdam is a world player in the domains of Spatial, Transport and Environmental Economics. REPEC ranks the Department in the top 5% of the world in the following domains: Transport Economics, Tourism Economics, Economic Geography Environmental Economics, Energy Economics, and Urban and Real Estate economics. For the Transport Economics field it even achieves position 4 worldwide (May 2013). 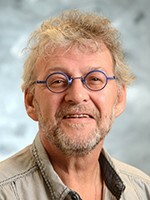 No less than 7 professors from the Department are ranked by REPEC in the top 5% of Economics authors of the world, namely Peter Nijkamp, Richard Tol, Piet Rietveld, Rick van der Ploeg, Cees Withagen, Erik Verhoef and Henri de Groot.